Mt. 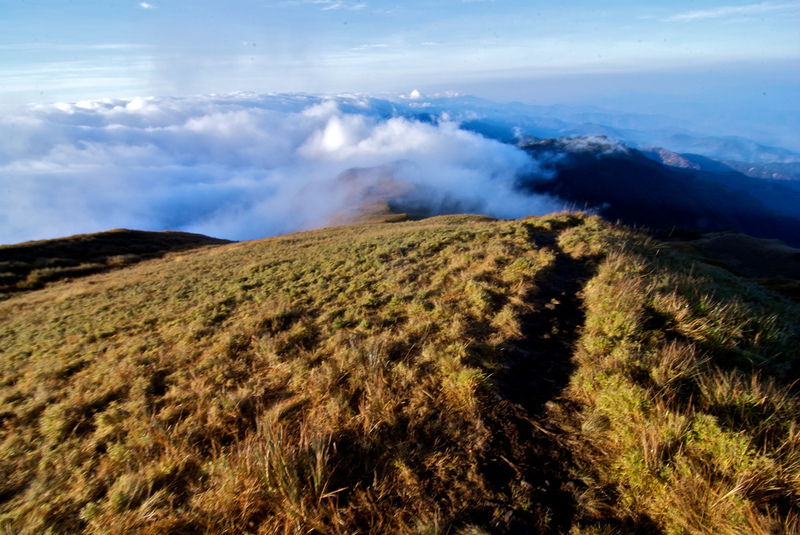 Pulag is located in Baguio City, Philippines. The 2nd tallest mountain offering easy and exciting hikes passing through pine forests and grasslands. The route starts with a bus ride from Baguio to Kabayan, Benguet. Routes to the summit vary according to the hiker’s preference. Easy climb may start from Babadak, and for a more challenging trek, routes start from several spots. It is best to consult the tourism office before heading up.